Quick, convenient, qualitative and fast solutions come at a price, right? Wrong! If you’re short on cash, that doesn’t have to deprive you of receiving assistance from an expert. 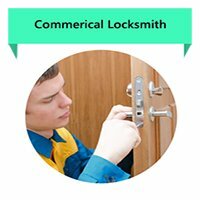 At Denver Super Locksmith, we strive to make emergency locksmithing help affordable and accessible to everyone. Unlike other firms, our final bill is devoid of hidden costs, extra charges, and call-out fees. 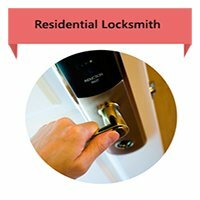 The same flat rate is charged throughout, irrespective of whether you call us at 2 am or 2 pm. 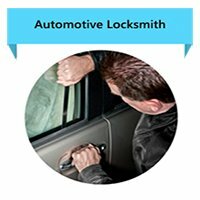 Did you lose your keys? Are you in an emergency? There’s not a moment to lose. 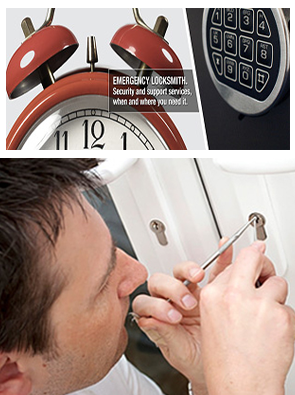 Pick up the phone and dial 303-357-7673 to get speedy emergency locksmith assistance delivered right at your doorstep!